No matter what kind of online business you run, context matters. In most cases, it’s your job as an online store owner to set the right context for your customers. One of the biggest contextual areas websites take for granted is search context. You can put tons of resources into creating content in the hopes of building up your search ranking. But if you haven’t put thought into how your search result appears to a potential customer, content will only get you so far. To build search context, your site needs to speak to search engines in a universal, structured way. Enter Schema markup, a vocabulary that relies on structured data to help search engines understand your website in ways that go beyond simple search term recognition. With Schema, online stores use structured data to give search results more relevance to the searcher before they actually click through to the page. Implemented right, these kinds of extra details (called “rich snippets”) can drive more clicks on your site from search. Schema.org is an alliance of sorts started in 2011 between the dominant search engines to develop a common language for richer search results, ensuring websites wouldn’t have to enable separate code to meet separate standards. Through the project, web developers only need to implement one code set to make search results more detailed across search engines like Google, Yahoo, and Bing. When you visit Schema.org, you’ll find a repository of vocabularies that includes microdata and RDFa. You can use these vocabularies to create rich snippets for your page’s search listing. A website developer identifies certain contextual pieces of data -- like price, rating, number of calories, or distance -- that they want searchers to see before they even click on a webpage listing in search results. Using microdata, a language created specifically for contextual search results, a website developer indicates that a certain piece of information on the page has meaning and defines that meaning with code. When the page appears in search results, the meta-description below the page link populates with the marked up information, enriching the context of the search result with rich snippets and increasing the chance the searcher clicks on your webpage. There are a lot of working parts and confusing terms around formatting your pages for Schema.org. Let’s look at each one individually, starting with structured data. What is Schema.org Structured Data? In order to identify pieces of information as needing special context on search engines, you’ll need to use structured data to give meaning to a piece of content. Structuring data is when you assign value to a piece of information. For example, if you want shoppers to know an item is in stock in your store before they even click through, you can assign code to that piece of information so it shows in search results. By assigning a value, you’re able to structure the data to help search engines understand the context. Structured data takes several forms, with microdata being one of the more common markup syntaxes. To create a rich snippet, you need to describe elements of your web pages through code. Microdata, the standardized Schema syntax which is fully compatible with HTML5, is one way to do this. Note: There are other forms of structured data available to developers (like RDFa and microformats), but to keep things simple and extensible, we recommend you use microdata. All you need to do is add the microdata to your code to make any piece of information more useful to search engines. When the search engine crawls your webpage, it reads the microdata associated with each element, giving those elements context. For example, if you let customers review your products, you can use microdata to assign a “review” value to the information. This is why you might see an actual star rating next to a search result. Once you’ve implemented microdata on a web page, the result is rich snippets, or the pieces of contextualized data that appear in your search results. A rich snippet is a piece of information that appears alongside your search result. An example of a rich snippet on a product page might be the price of a product you’re selling. Along with reviews and stock, these are crucial pieces of information that can help your customer make a purchase decision even before they click through to your website. Product markup: You can use the “product” schema to help search engines parse the full name of the product on a product page. name, the name of the product. image, the URL of the product main photo. brand, the brand or manufacturer of the product. review, a nested review of the product (see rating markup). sku, gtin8, gtin13, gtin14, mpn; various product identifiers. Offer markup: This portion of the code denotes that your product page contains an item for sale. looking for something to drop from a height. 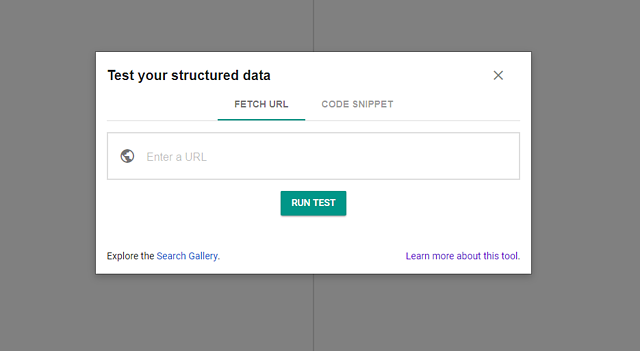 Before you go live, you can double-check your code using Google’s Structured Data Testing Tool. Just plug-in the snippet of code and select “Run test.” If your code is right, you’ll be able to see a preview of what the search result will look like. If there are any errors, the testing tool will help you find them. 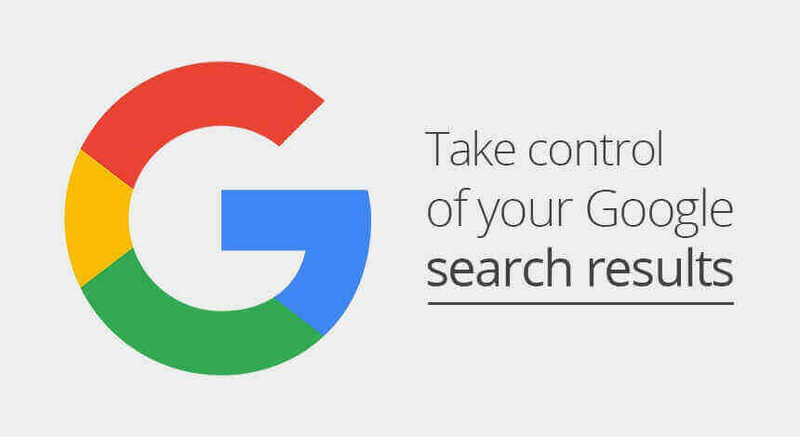 Verify your site ownership in Search Console. Monitor the Rich Card and Structured Data reports. If you see errors, get more detail and see where your pages are going wrong. Re-test your page with the testing tool. Though implementing your markup is a good first step, your rich snippets won’t appear right away. In fact, it usually takes around eight weeks for all of the changes you made to show up. If your rich snippets aren’t showing after that eight-week period, you may need to check your code for errors. This time frame takes into account the work search engines need to do to double-check and index your new code. To start, it can take up to two weeks before Google actually crawls your new markup. You may start seeing some of the rich snippets you’ve created after that. But those results may disappear and reappear several times over the eight weeks. It’s important to note the long time frame here. If you start tweaking your code too early, you’re forcing the search engines to do more work, extending the time it takes for your rich snippets to appear. Be patient, and you will be rewarded. 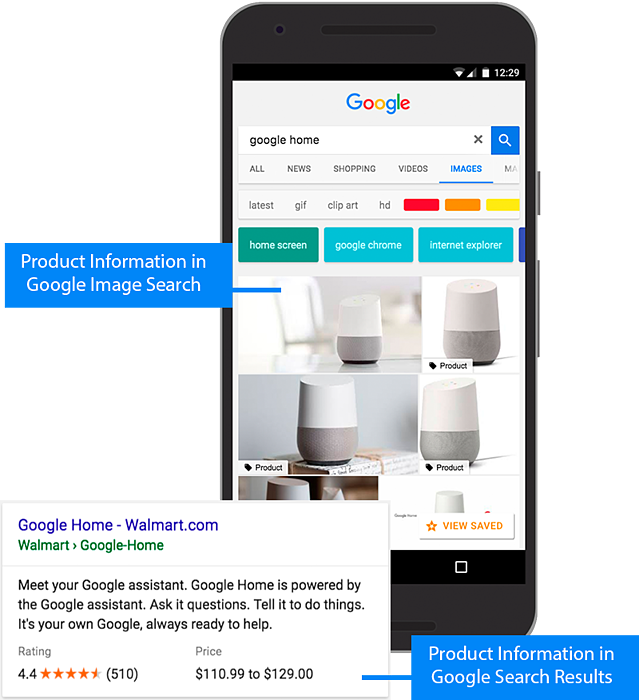 If you haven’t already gleaned some of the benefits from this post, here’s a quick wrap-up of reasons you should get started with structured data on your ecommerce website. Adding contextual information to product pages gives a potential customer the confidence they need to know they’re looking at the right product for them, increasing click-through for high-quality traffic to your online store. Higher click-through (and high-quality traffic that doesn’t immediately hit the back button) contributes to higher SEO rankings over the long term. More quality traffic translates into a higher conversion rate. Though the immediate benefits are important, using structured data to describe your website is crucial for the future. As the web grows better with context, prepared online stores will be ahead of the game. And choosing the best ecommerce platform for SEO is key to the success of your online business.